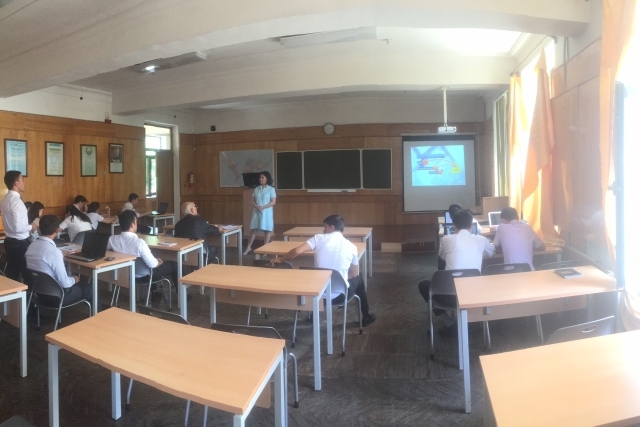 On May 26, 2017 teachers of “International Trade and Investment” of the UWED Yadgarova N.T. 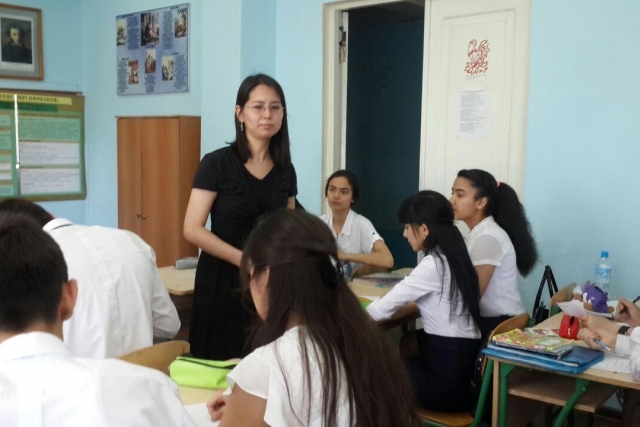 and Turdibaeva M.M. 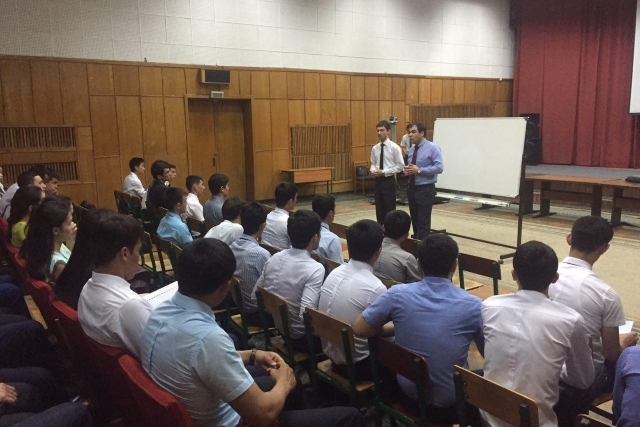 conducted a conversation on professional orientation with third-year students of group AFR 1-14 of the academic lyceum under the UWED. 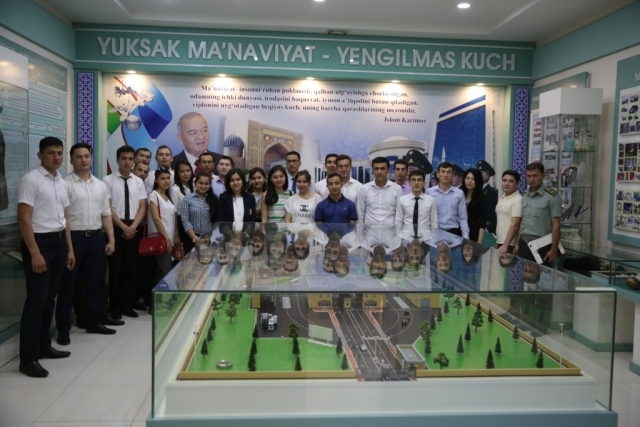 On May 19, 2017 third-year students of the faculty of International Law within the class of “Custom Law” made a visit to the State Customs Committee of the Republic of Uzbekistan. 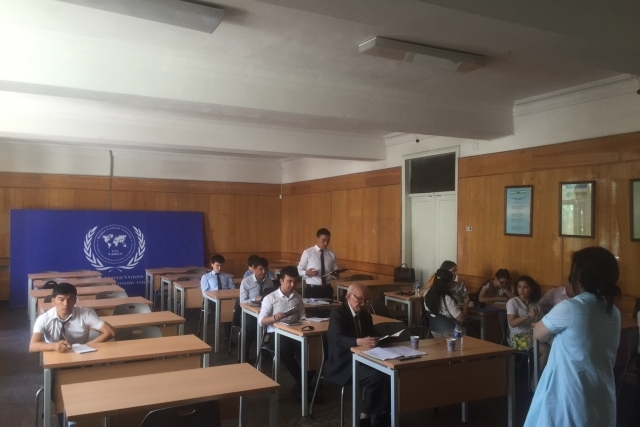 On May 26, 2017 at the University of World Economy and Diplomacy, Academician of the Academy of Sciences of the Republic of Uzbekistan, Doctor of Philosophy S.P. 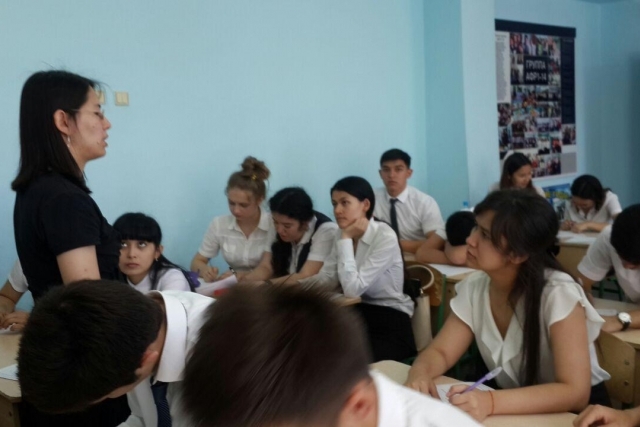 Tursunmukhamedov took part in a seminar on the subject "European Union in the World Political System". 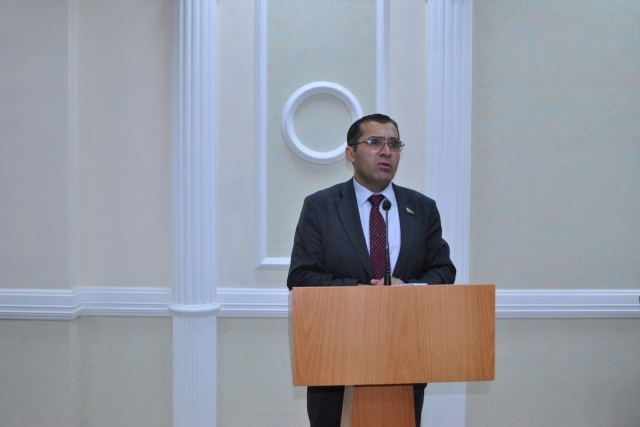 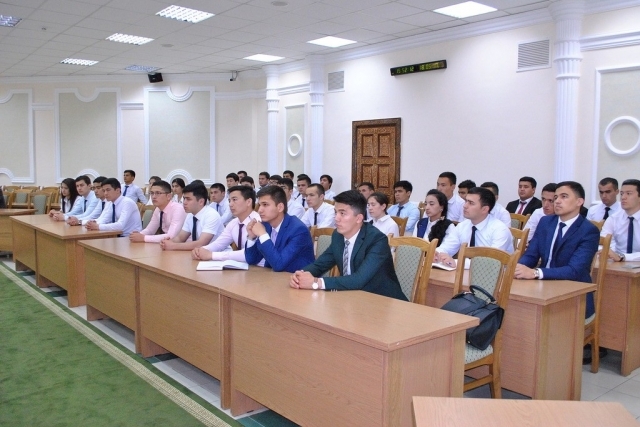 On May 18, 2017 an off-site lecture to the Legislative Chamber of the Oliy Majlis of the Republic of Uzbekistan on the subject "Central government bodies in developed countries of the world" was organised for students of the Faculty of International Law. 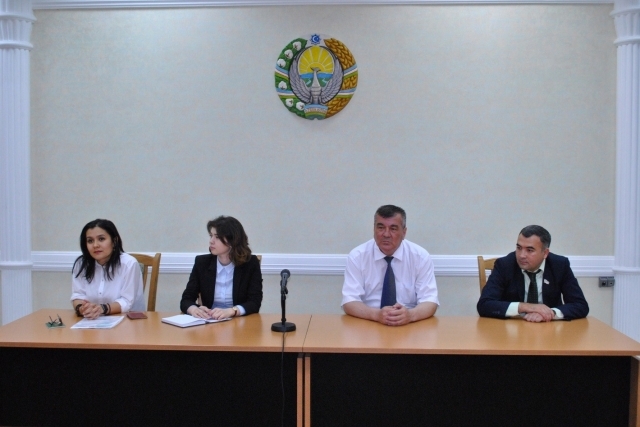 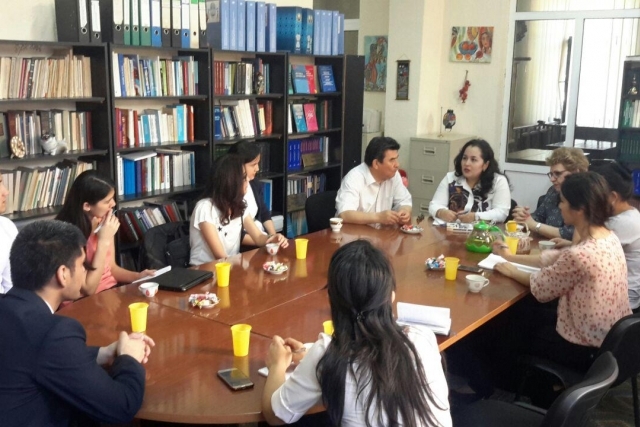 Round table in the Legal Clinic with participation of students of the faculty of "International Law"
On May 18, 2017 the Legal Clinic of the university held a round table with the participation of Azizova Nigina Muratovna, notary of the State Notary Office No. 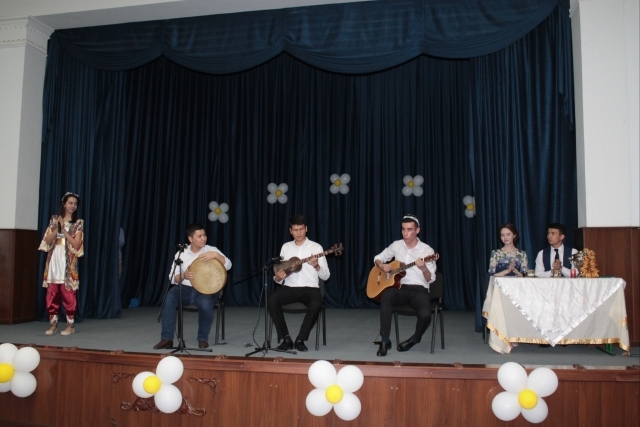 4 of Mirzo-Ulugbek district, on the theme: "Notarization of rights to inheritance, real estate transactions and other notarial acts". 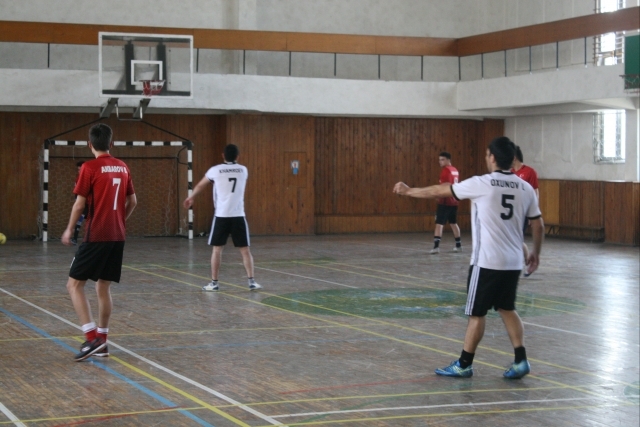 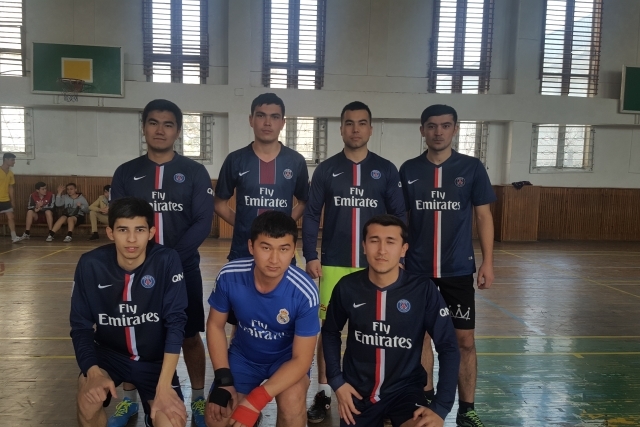 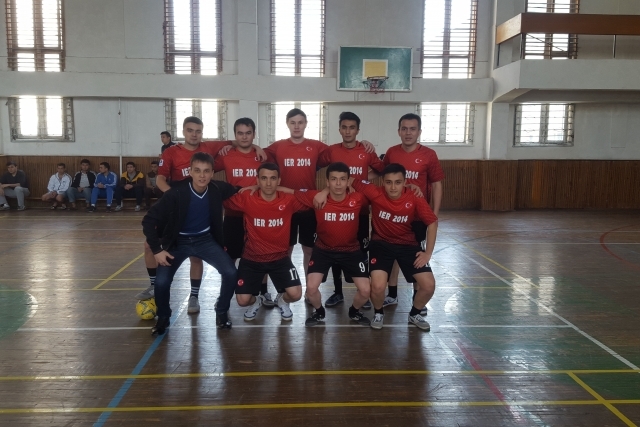 On May 21, 2017 the last matches of an inter-faculty football league called “UWED Football League” (UFL) were held at the initiative of third-year students of the faculty of International Economic Relations. 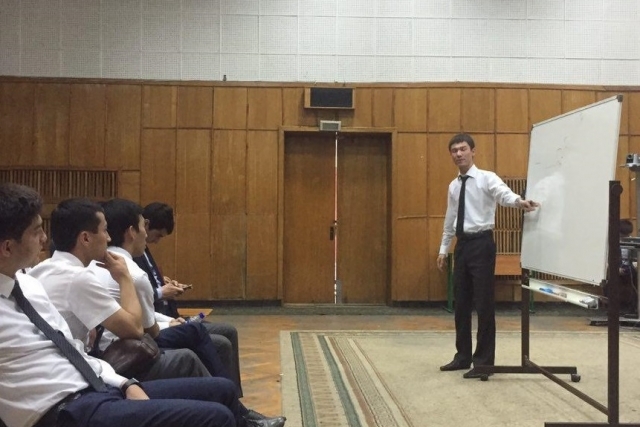 On May 24, 2017 in the Movie hall of the building B of the university, a master class was held by a co-founder of “Business Compass” and a fourth-year student of UWED Akhrorkhuja Rakhmatkhujaev. 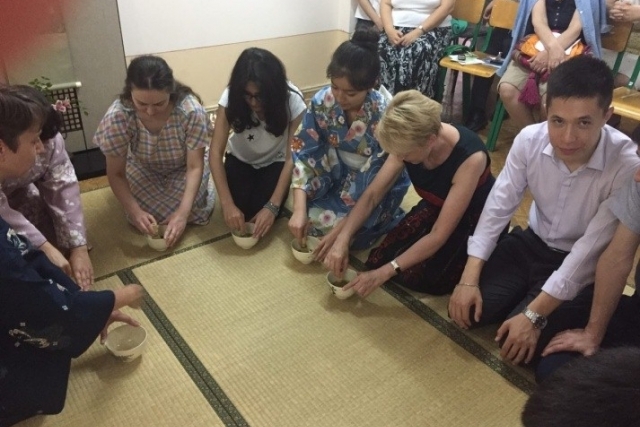 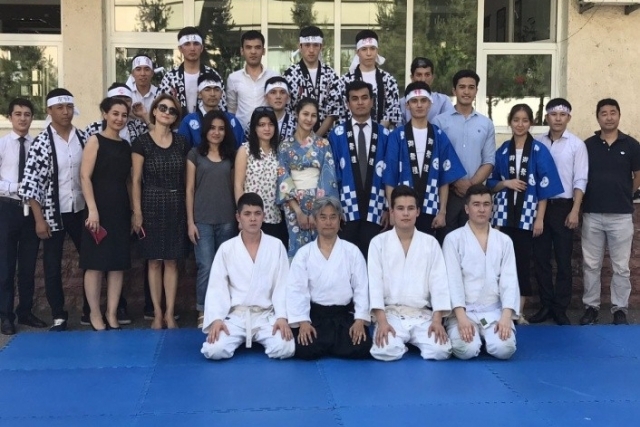 The Department of Oriental Languages held a series of events dedicated to the culture of Japan and the Japanese language. 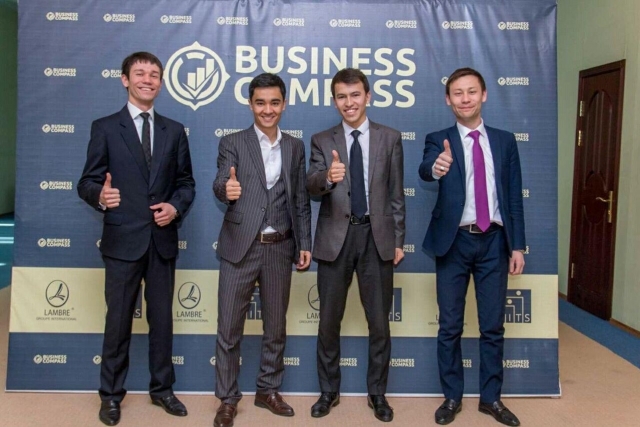 “Startup Initiatives” Programme: How is students interest in business growing? 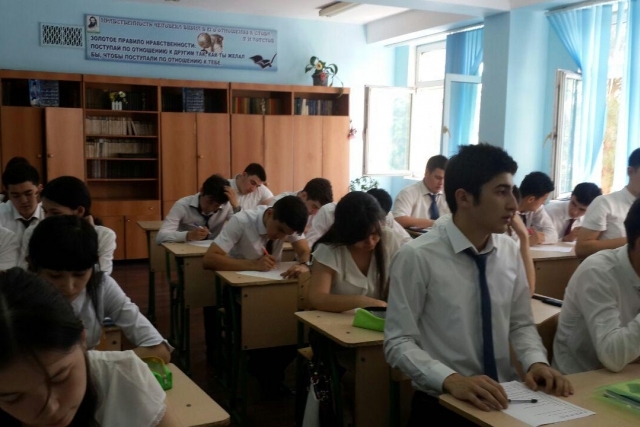 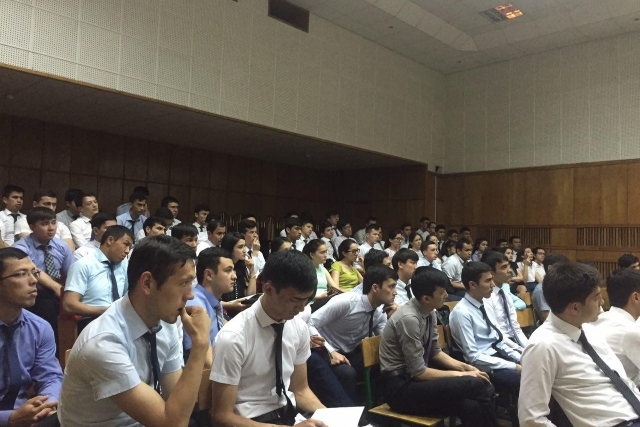 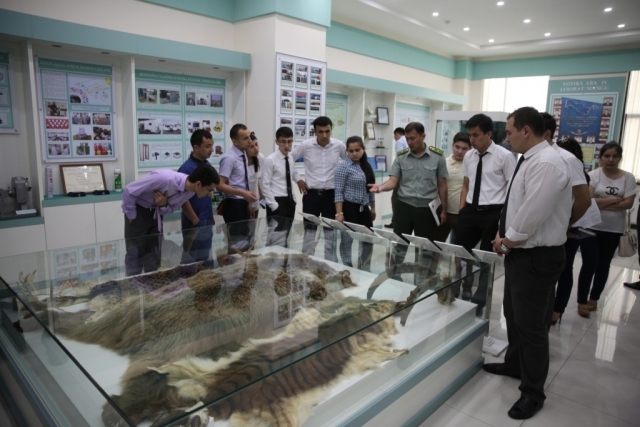 The second cycle of the Youth Startup Support Programme was launched this year to cover students and teachers of all the universities in Uzbekistan. 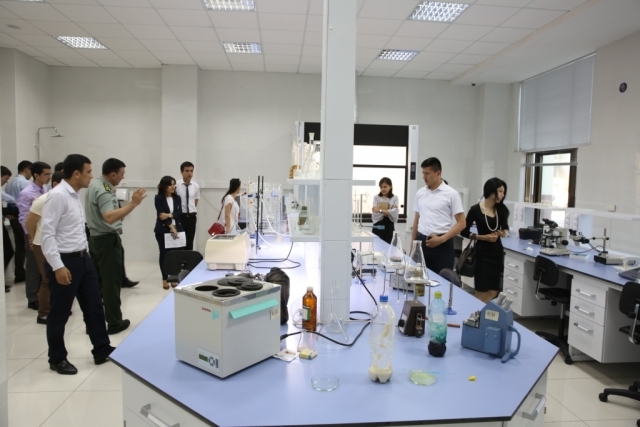 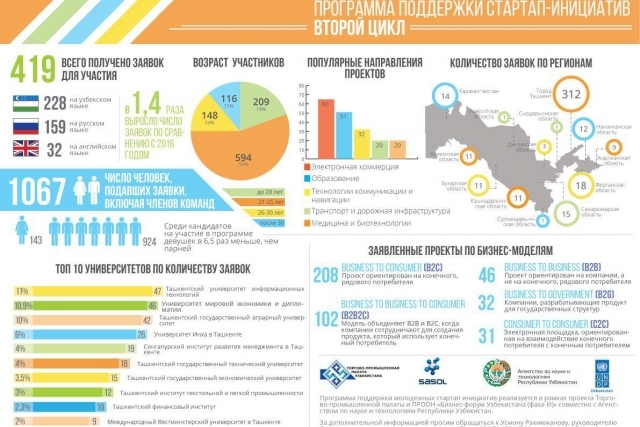 Compared to the previous cycle, the number of applications submitted has increased by 1.4, and the number of participating universities has reached 57. 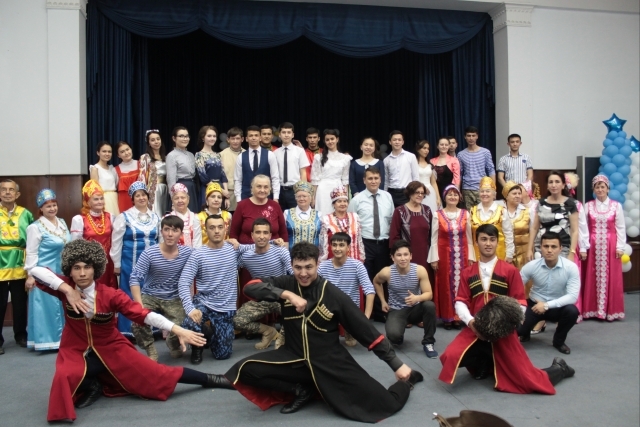 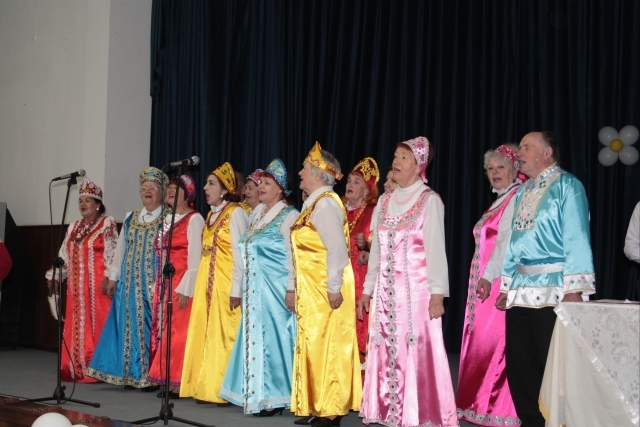 On May 15-18, 2017 the Week of Russia was conducted at the university. 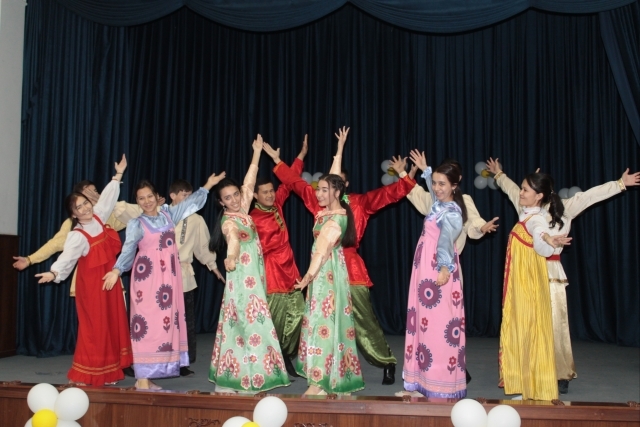 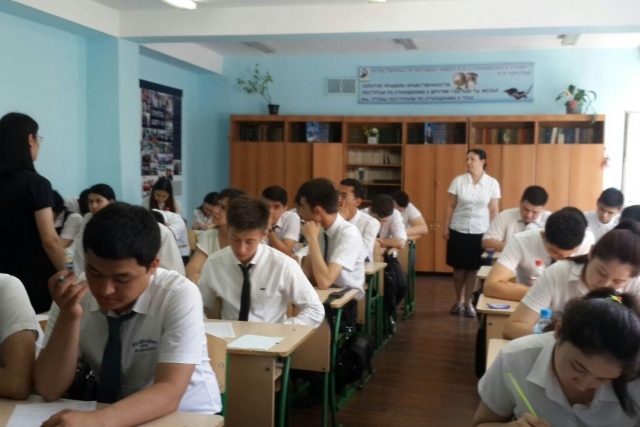 In the framework of this event, “The Day of Literacy” (educational-enlightening project) was carried out.